Ensure your premises are clearly marked with our selection of safety signage. 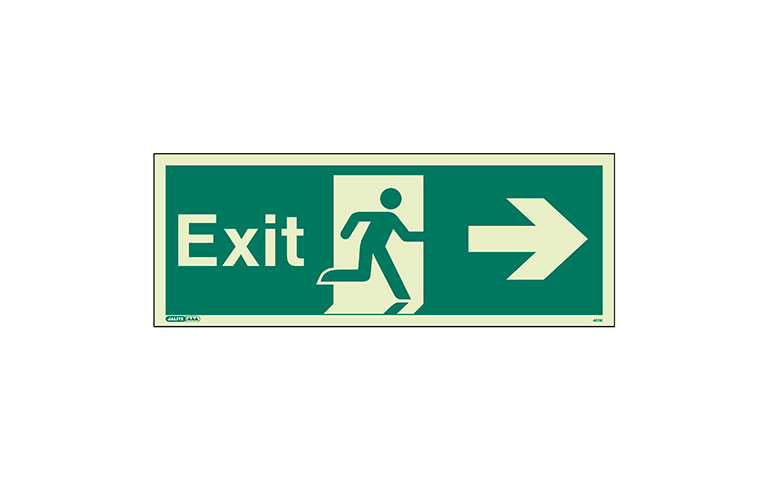 We supply signs in a variety of shapes, sizes and materials to meet the guidelines set out in the Health and Safety (Safety Signs and Signals) Regulations 1996, as well as British Standard, BS 5499. Free site surveys with no obligation quotations. A thorough assessment of your premises. Suggestions for the most logical layout of signage. Providing quality signage in a variety of materials and sizes. We cover the whole of the UK and can provide quotations based on site plans.